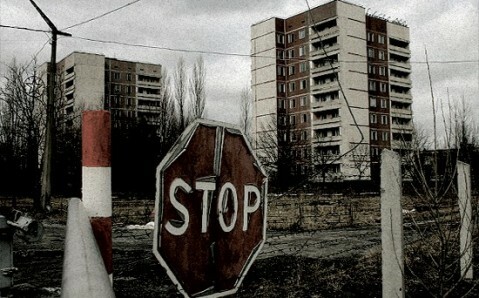 Chernobyl, which brought Ukraine tragic fame, is a contentious place to visit. 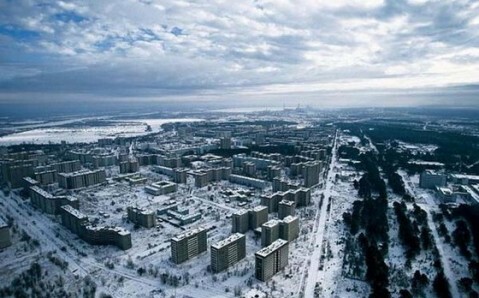 However, since Forbes magazine called Chernobyl’s nuclear power plant the most exotic place to visit on Earth, seeing the city and its surroundings became extremely popular (though, admittedly, mostly in extreme traveling circles). Before heading to the site of the 20th century’s largest man-made disaster, even the most experienced thrill-seekers think about possible risks. 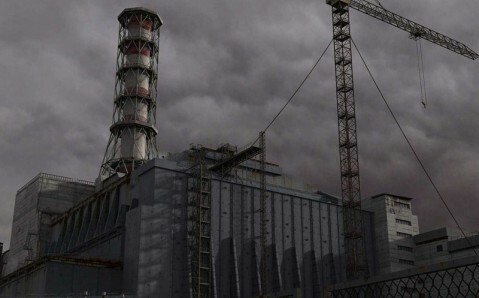 The power plant’s tour operators confirm that all tours are planned in a way to prevent any kind of radiation exposure. Besides, the amount of radiation that tourists must come in contact with is the same as crossing the Atlantic by plane. Still, all visitors are allowed to use their own radiation detectors to ensure that they feel safe at all times; there is no need to wear any special protective clothing during the tour. 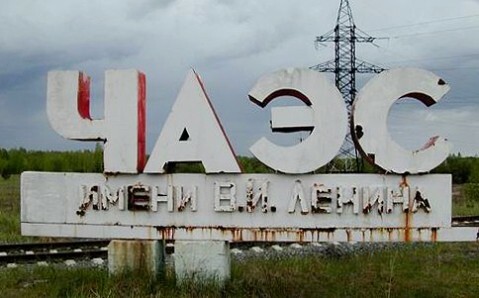 The daylong tour to Chernobyl’s nuclear power plant begins with an information session about the disaster that happened on April 26, 1986 and its aftermath. After that, you go on an excursion around Chernobyl, stopping at the monument to the People who Saved the World, dedicated to the 29 firemen who first went in to help victims of the disaster and died a week later of radiation poisoning. After that, the tourists are taken to the power plant’s 4th reactor, buried under a massive sarcophagus, where the disaster broke out. Nearby is the “technology cemetery,” where lie helicopters, fire trucks and other machines used to contain the accident. One of the most shocking parts of the tour is a visit to the ghost-city Prypiat, which stood three kilometers (2 miles) away from the reactor. 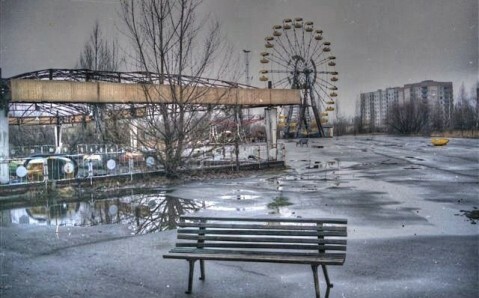 All its citizens were evacuated immediately after the tragedy occurred, leaving behind houses, books, furniture, toys… The city’s amusement park, preparing to open on May 1st that year, is especially impressionable. Another eye-opening experience is communicating with the city squatters, who have returned to their homes after the accident, despite being forbidden to do so. Who else but they can give a truly personal account the heart-wrenching events of that day? Caution! Only those 18 or older can take the tour. Admission is by passport only. Getting there. 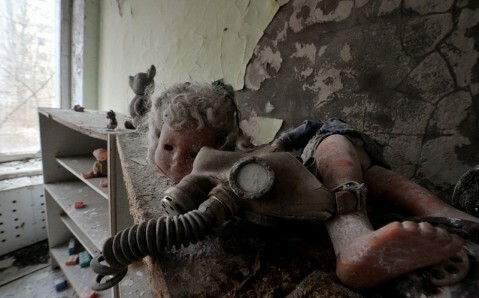 Chernobyl is 100 km (62 miles) from Kyiv. Access to it is possible only with a registered tour guide. These tours can be bought from one of Kyiv’s tour operators: - tel. +38 (044) -257-13-87, +38(044) 451-61-71. It is best to make reservations at least 10 days prior to the desired date. Price. For Ukrainian and Commonwealth of Independent States citizens: with a group, $120, individual, $425. Excursion with an English-speaking guide: with a group, $170, individual, $500.